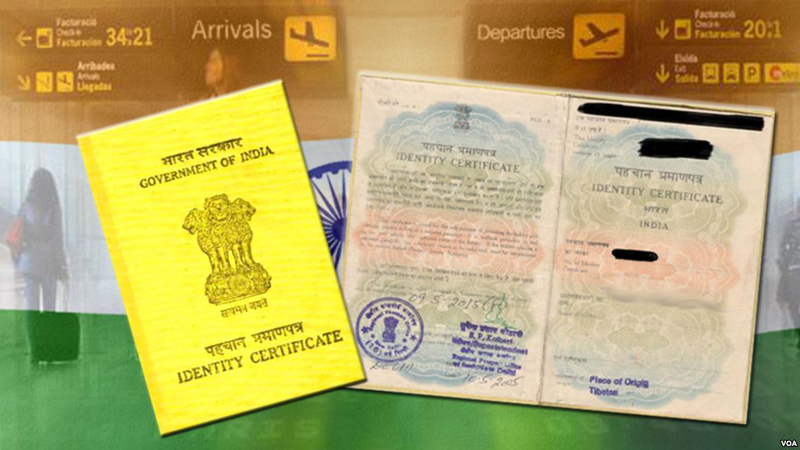 (TibetanReview.net, Oct06, 2018) – Tibetans registered as foreigners in Indian no longer need to visit their concerned Foreigners Regional Registration Office (FRRO) for the purposes of obtaining an Exit Permit and a Return Visa for their travels abroad. All they need to do is to register online by creating a user ID and a Password and then apply for these documents online. A circular issued by India’s Ministry of Home Affairs says the relevant documents will then be sent to the applicants by post as well as email. This centralized online platform for foreigners for visa related services was stated to be aimed at providing Faceless, Cashless and Paperless services with user-friendly experience. After registering on the https://indianfrro.gov.in/eservices/home.jsp portal, foreigners can apply for Registration, Visa Extension, Visa Conversion, Exit Permit etc, without visiting FRRO. All the required documents have to be uploaded during the online application process. The circular made it clear, however, that in certain exceptional cases, foreigners will be intimated to visit the FRRO/FRO on scheduled date and time for interview. Foreigner can also visit the FRRO/FRO office directly for grant of service in exceptional circumstances. Applications submitted online would be scrutinized by Visa Officers only if the application has been successfully submitted. And necessary instructions with regard to the applications, such as Fee Payment, Correction of Selected/desired Service, re-uploading of documents etc would be conveyed to the applicants through email/SMS alerts. Fees have to be paid online after approval of the concerned applications through the Bank Payment gateway available on the portal and the status of the applications could be tracked on the same portal.